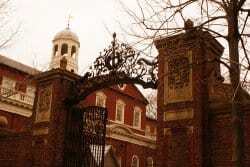 Monday’s New York Times reported the results of a commission, “convened by some of the country’s most influential college admissions officials,” that examined problems with the SAT. Their official recommendation: colleges should move away from the SAT as an admissions criteria. They have two main justifications: the SAT is not the best predictor of college success and it measures “merit” in a manner that calcifies existing class differences. This article got me thinking. By arguing about the nuances of the SAT — or, for that matter, other small details like whether applications should include class rank or limit the number of AP courses — are we missing the forest for the trees? That is, if we were to start from scratch and design a college application that best fits our current vision of a “good” college student, what would it look like? In this essay, I tackle this question by offering up my own suggestion for a 21st century approach to college admissions. I call it the Talent-Centric Application.” It’s designed to isolate exactly the type of young people that admissions officers profess to seek; and it does so while eliminating the weak success predictors and stress-inducers that mar the current admissions process. A performance report for five courses selected by the student. Each report is written by the course’s teacher. It includes the student’s grade and how this compares to the other students in the class. It also includes a more subjective description of the student’s performance, focusing on his in class contributions, intelligence, and ability/interest to learn. 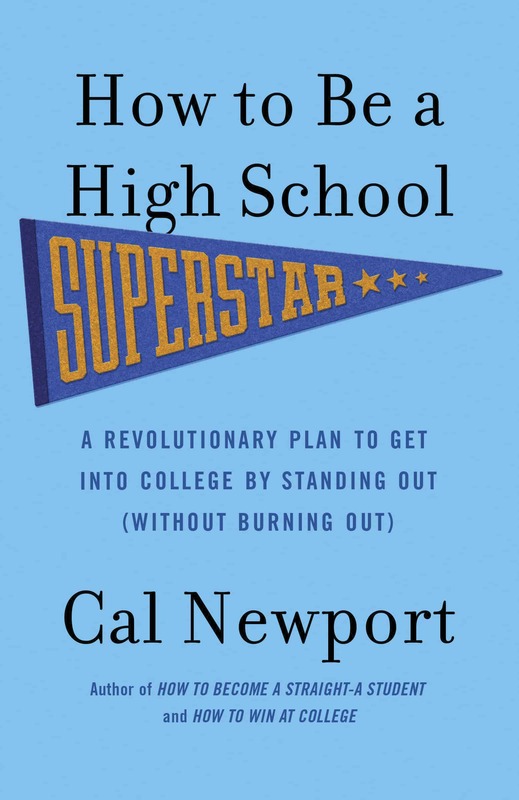 An essay describing the student’s plan for college. It should cover why the student is attending college, what he or she hopes to accomplish, and a description — with justification — of the first year courses he or she plans to take. 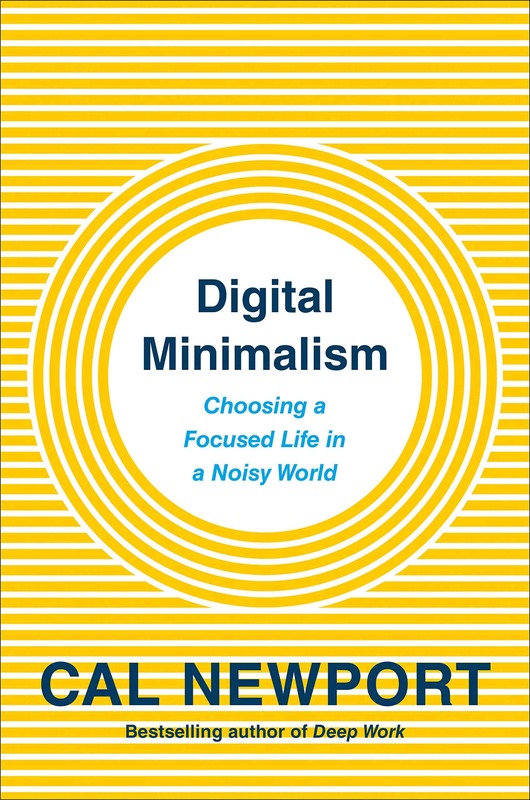 It should also describe the type of college lifestyle the student plans on living, and the strategies that will make this possible. An essay describing the most important activity the student was involved with during high school. It should describe both the activity and its meaning to the student. Mentions of multiple activities will be frowned upon. An in-person interview. At the beginning of the interview, the student will be given an article to read. He or she will then discuss it with the interviewer for 30 minutes. The interviewer will rank the quality, curiosity, and inventiveness of the applicant’s thinking on a 100-point scale. This score will count for a lot in the final admission decision. It does not ask for a student’s transcript, G.P.A., or class rank. The only grades are those included on the five grade reports. It does not ask for any test scores. The students can later use A.P. credits, perhaps, to test out of some courses at the college, but the admissions officers don’t know about the scores. It does not ask for a long list of activities or awards. The student only discusses the one activity that he or she writes an essay about. It does not ask for essays about important experiences or abstract ideas. It demands, instead, an essay that proves that the student has thought through his or her reasons for attending college. It places a large emphasis on the interview. A student that has spent a lifetime of reading, and thinking, and probing ideas will do very well. A grind who suddenly decides she wants to go to Harvard cannot fake it. Can really stand out as smart and interesting and inquisitive in the classroom. Has done one thing outside of school that is really interesting — showing an ability to innovate and make important things happen. Has a real plan in place for getting the most out of college. Can take in, think about, and debate complicated ideas on the fly. At the same time it removes any importance from taking large numbers of hard classes, getting perfect grades, obsessing over standardized tests, or building up laundry lists of activities: the major sources of student stress. The Talent-Centric Application is my take on the complicated admissions issue. I’m interested, however, in what you think. If you got to redesign the standard college application from scratch, what would it look like? I think the essay involving goals and a corresponding plan-of-action is the cleverest idea for college admission I’ve heard in a long time. I’m in graduate school now, and still find that an alarming number of my peers just deal with “getting my PhD”. Then what? They don’t seem to care. If this kind of thinking were encouraged in highschool, campuses would probably be very different places. The 30 minute interview on the other hand seems somewhat unrealistic. I went to a medium-sized university for undergrad and there were well over a thousand students in every year, some of whom are very far from home. Do American schools interview all their applicants? Canadian schools don’t. Both the time it would take admissions staff and the travel it would demand of the students (who apply to several schools!) are not all that efficient, and I don’t think the interviewer would learn anything about the student their highschool teachers couldn’t report. Critical thinking, communication, and depth of understanding are things that teachers are trained to evaluate. You might be right. A lot of American colleges do offer interviews — the elite Ivy League schools basically demand them. They handle the load by using alumni interviewers that live near the applicants. But for large schools this might still prove hard, and there’s definitely truth in your observation that high school teachers know these same things. Anyone on this commission remember that tests like the SAT were originally attended to get around “class differences” by measuring what was thought to be actual ability. Other tests measure what someone knows, which depends on the quality of their education and favors those going to pricey private schools (like Obama’s kids) rather than to public schools (like Palin’s kids). Here’s my take on the four criteria. A performance report for five courses selected by the student. Each report is written by the course’s teacher. An essay describing the student’s plan for college. In my experience and with only rare exceptions, the sorts of kids who have a “plan for college” in high school were the weird ones. Again this plays to “class differences,” since well-to-do parents are more likely to harass their kids to have such a plan. An essay describing the most important activity the student was involved with during high school. Again note the role of class differences. A kid with well-connected parents will have an impressive activity. A kid with an impoverished single-parent mom will be stuck with trying to turn ‘flipping burgers at MacDonalds” into an achievement. An in-person interview. At the beginning of the interview, the student will be given an article to read. He or she will then discuss it with the interviewer for 30 minutes. Yes, what better way to keep out those with politically incorrect views than a discussion that’ll reveal what he or she thinks about hot political topics such as abortion and gun control much better than school grades or SAT scores. And again there’s the “class differences.” The more affluent the background, particularly if it includes a low student to teacher private school, the more likely a student will be comfortable with this sort of thing. I suspect the real reason for downgrading or eliminating SAT scores is that they demonstrate in unmistakable terms when universities have racist policies. A score that will result in automatic rejection for a white applicant is one that means automatic acceptance for a black. One that will let a white applicant barely squeak in is one for which an Asian student gets a rejection letter. Racism pure and simple. And very, very embarrassing when it leaks out. 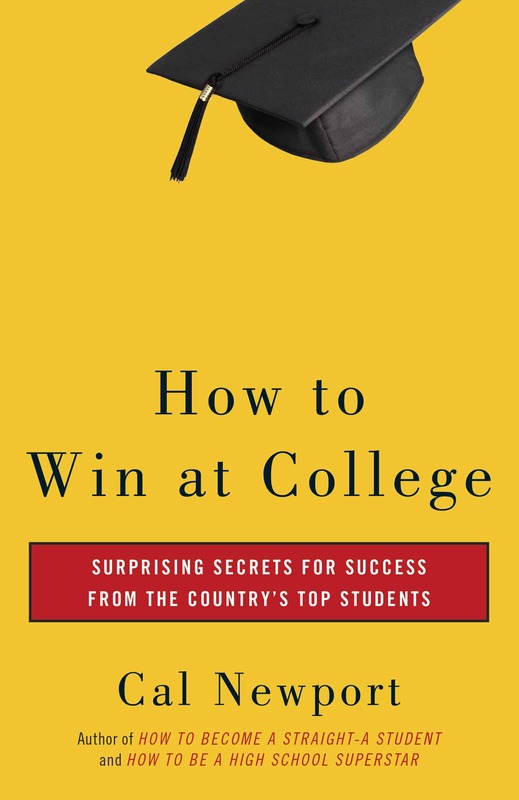 Perhaps most disturbing of all is the stress this report places on predicting success in college. Someone I once worked with left teaching at Harvard for two reasons. 1. As a conservative he knew that the English department’s liberals would never let him be anything other than an adjunct professor. 2. He grew disgusted by the advantages private school students had over those who’d gone to public schools. Any entrance scheme that decides acceptance by potential for success and measures potential for success by the quality of knowledge acquired in high school will be an entrance scheme heavily biased in favor of the already rich, whose kids invariably attend better schools and are better prepared for college. The university officials on this commission may have grown tired of admitting students they know won’t do well based on flawed criteria such as the SAT. But they seem to be turning to a criteria that favors the advantaged rather than take on their own School of Education by mounting a campaign to improve high school education for everyone by providing everyone with more choices. If Obama can send his two daughters anywhere he wants, why can’t every other parent? The issue isn’t money. Public schools are often spending more per student than private ones. It’s competition. A private school that fails is soon out of business. A public would that can force attendance continues in its mediocrity. Essays – not used at all. GPA – if it is very good, some less selective universities allow you to skip entrance exams, but otherwise mostly ignored. Extracurricular activities – no one cares. Something similar to the SAT starts to take off here, some universities use it as a sole criterion (they just publish the required percentile, those above (and ONLY those above) are accepted). In short, our system is the complete opposite of the US system, but I think it works pretty well. Anyone on this commission remember that tests like the SAT were originally attended to get around “class differences” by measuring what was thought to be actual ability. If Obama can send his two daughters anywhere he wants, why can’t every other parent? The issue isn’t money. Public schools are often spending more per student than private ones. It’s competition. A private school that fails is soon out of business. A public would that can force attendance continues in its mediocrity. School choice is an interesting debate, and you’re right to note that Harvard Ed school is somewhat militant in its resistance to the idea. I’m not sure, however, that I see the connection to the immediate question of college applications. But aren’t we supposed to go to university to learn? One of the most rewarding aspects for me personally has been getting my act together, along with my think being trained and molded by my discipline. It sounds good, but the emphasis on interview would be rough. I would have to disagree with that emphasis. Don’t get me wrong, I enjoyed the post. I know plenty of engineer and comp sci majors who have problems with interpersonal skills. Many talented people are not able to present themselves well in an interview for whatever reason (shy, introverted, rough day, etc). Personally for me, I had to work on these essential communication skills. But in all honesty I think every system will have its bugs. I was hoping that the “course reports” would suss out students ability and interest in learning. I know plenty of engineer and comp sci majors who have problems with interpersonal skills. I really like this post. I think it would be a good idea that students write out what they expect to get from college and what they plan on doing once they attend. It would probably be a good exercise in and of itself as prospective college students can actually take a moment to ponder why exactly it is that they want to go to school for an additional 4 years. However, I find the reasoning behind the idea to have an article-based discussion interview to be a bit perplexing. Although it’s true that a student’s reading, thinking, and communicative skills definitely qualify as important criteria for college admissions, I feel as if this might be the most “gameable” part. Whose to say that a student cannot just simply practice reading articles of similar content or length to prepare for an interview about it? I’m not sure how effective this requirement is in excluding from admissions those hard-working “grind” students who may just simply focus on acquiring this sort of article-reading/interviewing skill. I agree with other comments, in that this would just push students to focus on how to “ace” the interview, impress teachers, and write great essays about what they want to do in college. I can just see it now, prep programs for getting a great score on your interview! What real admissions counselors say they’re looking for! I think you overestimate high school students. Right now, I’m a grad student, and I read these suggestions and think, oh, well, I could handle that. And then I remember when I was a junior in high school, looking at colleges. I always knew that I would go to college, but I didn’t know where. I ended up going to a Big Ten school for my undergrad, a university of 40,000+ students. I certainly wasn’t planning for my particular university. I didn’t even know what my major was going to be until the end of my sophomore year. And I ended up graduating with a 3.75 GPA. Eagerness to go to a university doesn’t equal success in said university. 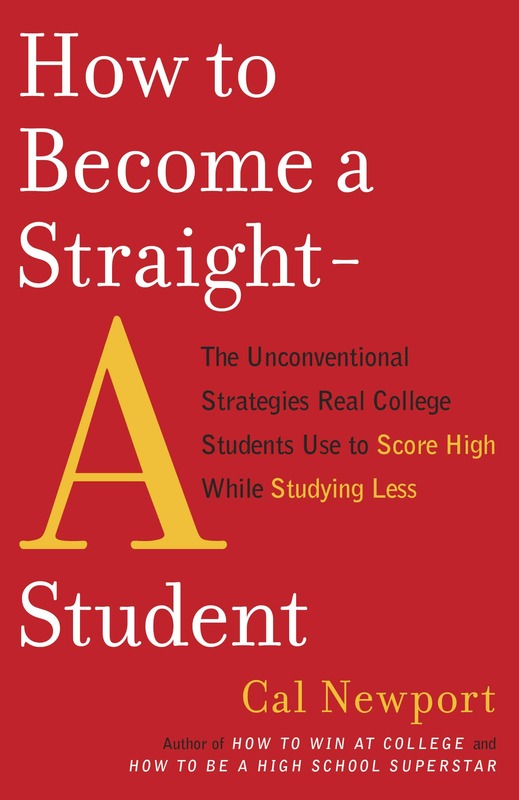 If you expect kids to know what they’re going to do in college and *how* they plan to do it, you either have to really lower your standards for your new assessments, or you’re going to end up with a very specific population: upper/middle class students who have been pushed to plan for college since junior high, and who may in fact be social outcasts at their high school, because since when do high school kids not spend the majority of their time on high school related matters. However, I find the reasoning behind the idea to have an article-based discussion interview to be a bit perplexing. Although it’s true that a student’s reading, thinking, and communicative skills definitely qualify as important criteria for college admissions, I feel as if this might be the most “gameable” part.